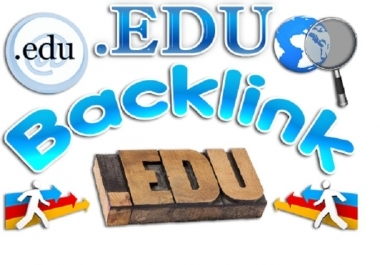 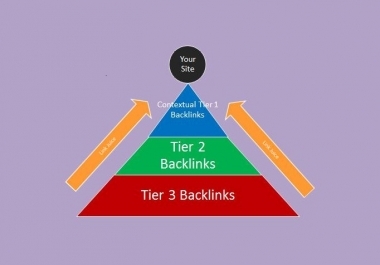 Edu and Gov backlinks are the most trusted and authority backlinks for any search engine and its algorithm. 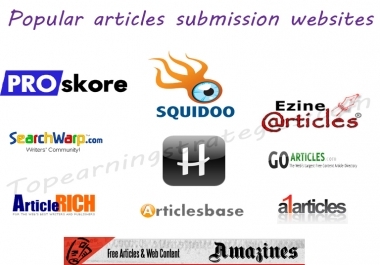 Here in this gig, you will get 15 manual blog comments in edu and gov domains. 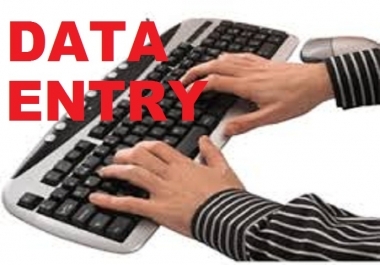 A detailed report will be provided along with live links for your consideration.